NEW YORK -- A well-known gay rights lawyer and environmental advocate appeared to have burned himself to death in New York City on Saturday in a grisly protest against ecological destruction, police said. 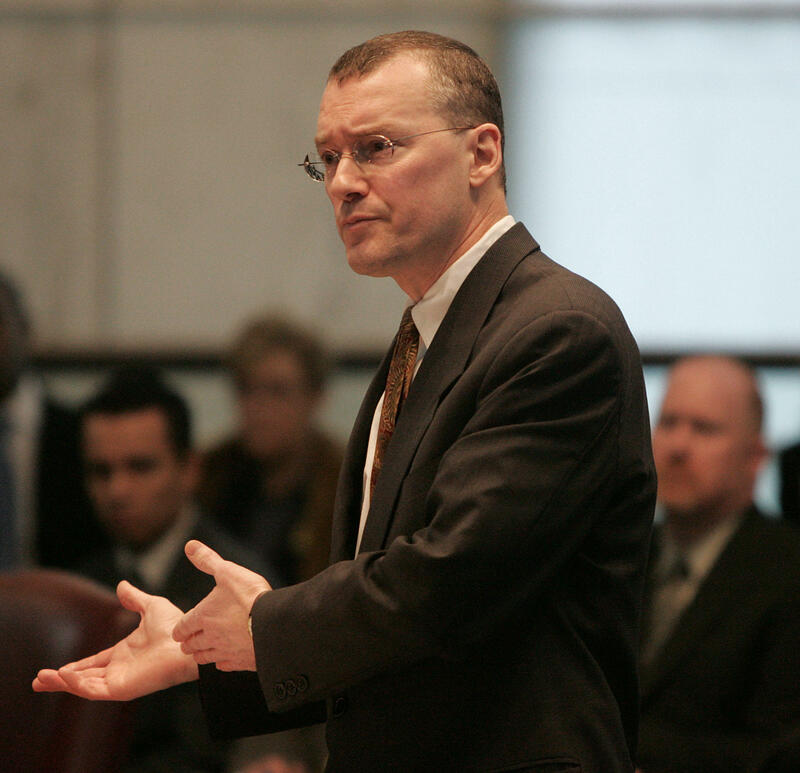 The charred remains of 60-year-old David Buckel were found by passers-by in Brooklyn's Prospect Park. Police told the Associated Press he was pronounced dead at about 6:30 a.m. While it appeared he burned himself to death, the NYPD said the cause of death is still under investigation.